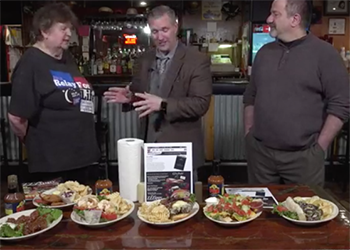 We are LIVE at Cj's Pub of South Bend IN with Chef Bela (Belus Szalay) and we are looking at the famous CJ's sauce, the Works Burger, Shrimp Po Boys and more! The 2018 Taste of Michiana is on May 30th right in the middle of South Bend's Best. Week. Ever. 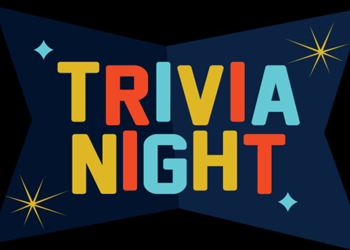 It will be held at the Century Center from 5pm-8pm. Plan to attend this whole new experience with DOUBLE the restaurant and drink vendors! We are live in downtown Mishawaka with Taste Coordinator Belus Szalay (Chef Bela) and Life Treatment Center Board President TJ Jorgensen discussing some big changes to this years Taste of Michiana event, which is now held on May 30th. Please share this video! To reach Chef Bela, call 574-310-9773 or email him at chefbela@gmail.com. 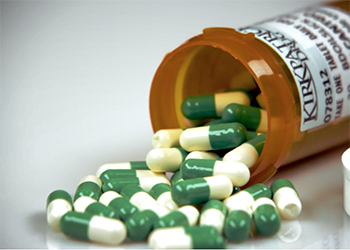 Prescription drug misuse can have serious medical consequences. Increases in prescription drug misuse over the last 15 years are reflected in increased emergency room visits, overdose deaths associated with prescription drugs and treatment admissions for prescription drug use disorders, the most severe form of which is addiction. LTC can help those struggling with this addiction. 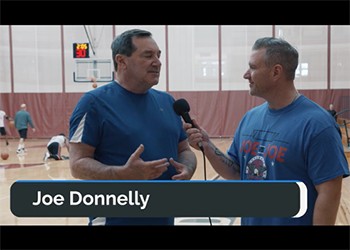 The 2017 Joe vs Joe event was awesome and raised money for the veterans program at Life Treatment Center! 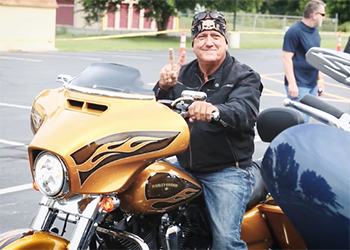 Every year, Life Treatment Center partners with former Indiana Governor and LTC board member Joe Kernan for his veterans event Kernan's Heroes Ride. 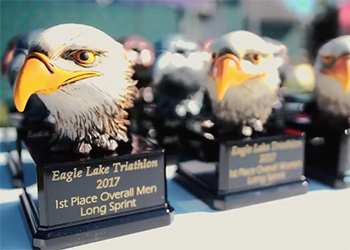 Watch this highlight video from the 2017 event below. 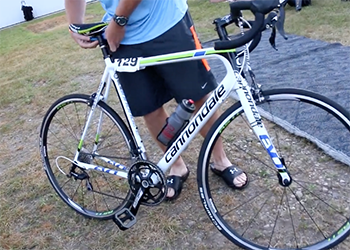 Thank you to everyone who participated in the annual Triathlon for Life Treatment Centers! 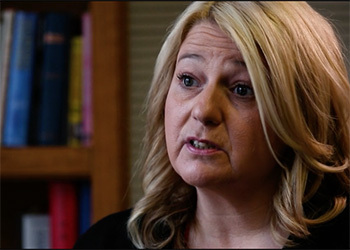 She has worked quietly behind the scenes for Life Treatment Center for over 10 years. LTC CEO Julia Shapiro-Newbill has a social worker heart, and a love for people. She knows people need a second chance and all she wants to do is help those who want to help themselves. Watch her interview below. 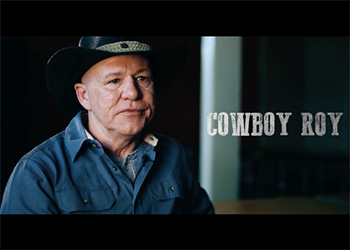 "Cowboy" Roy is a client that credits LTC for helping him to beat his addiction. In this compelling and emotional interview, Roy talks about why he returned to LTC and the closeness he has with the staff. There are over 700 homeless veterans in Indiana alone, most suffering from mental illness, alcohol and/or substance abuse. 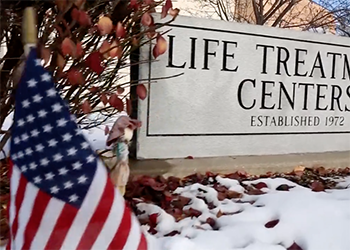 Life Treatment Center is here to offer help to homeless veterans. 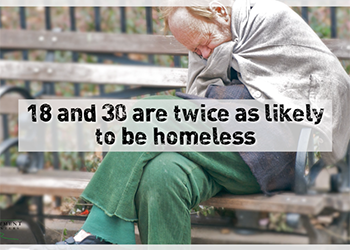 We offer three meals a day, shelter and clothing. Watch this short video to learn more below. An event that has been going on for over 20 years and still going strong! Life Treatment Centers is proud to partner with Taste of Michiana! 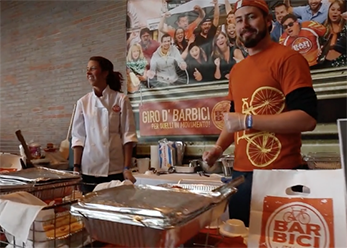 The 2017 Taste of Michiana event was a huge success! Thanks to everyone who took part! Check out our highlight video below! To read more about Taste of Michiana, view their Facebook page. 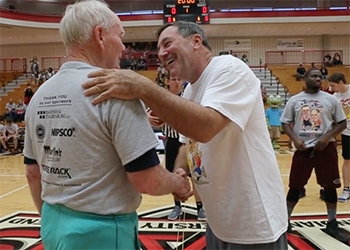 The 2016 Joe vs Joe event was awesome and raised money for the veterans program at Life Treatment Center! Watch this highlight video from the 2016 event below. Below are links to almost 300 pics from the event (courtesy Claire Brooks Photography), a link to the race results and the highlight video from the event. 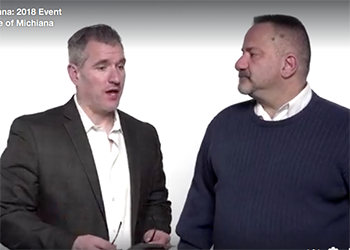 Click here for the emotional commercial our media team put together that aired on TV during the NFL playoffs. Heroin is a big problem in our area and at LTC, we are here to help. 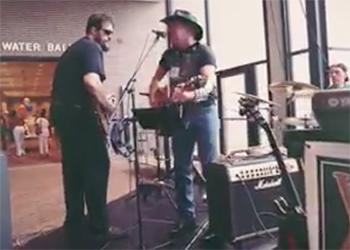 Watch this highlight video from the 2015 event below.